Equipment: CD player, DVD, video system, microphone, WC. 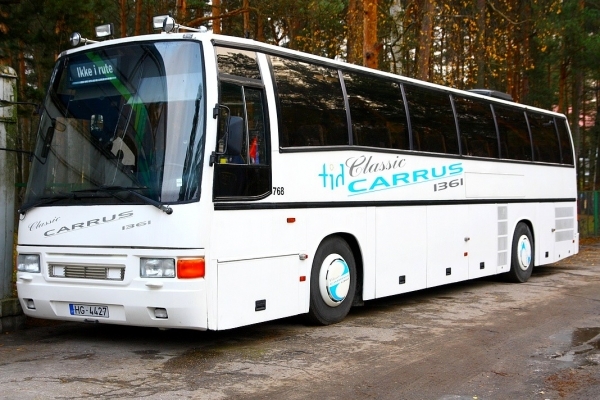 How to hire a Coach in Latvia? We will contact you and inform about availability and prices.